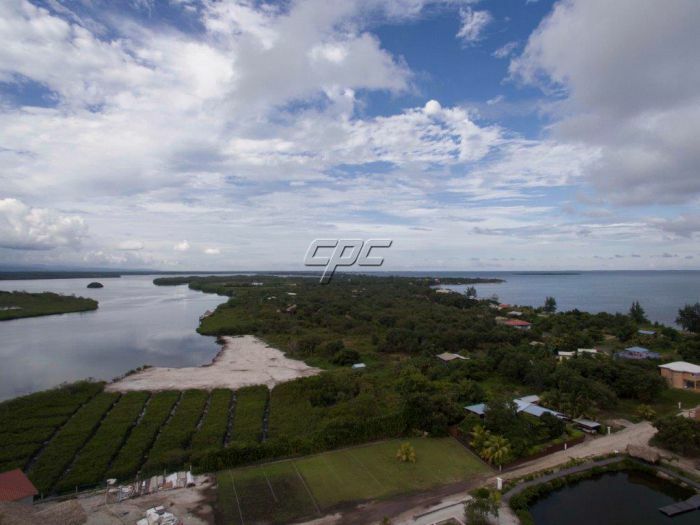 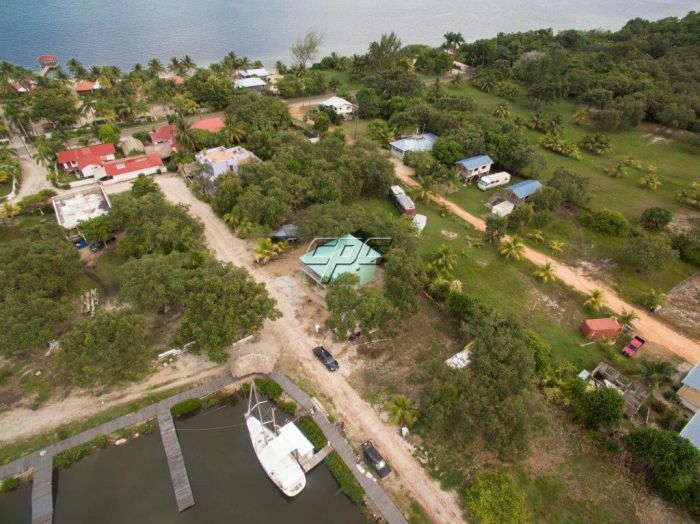 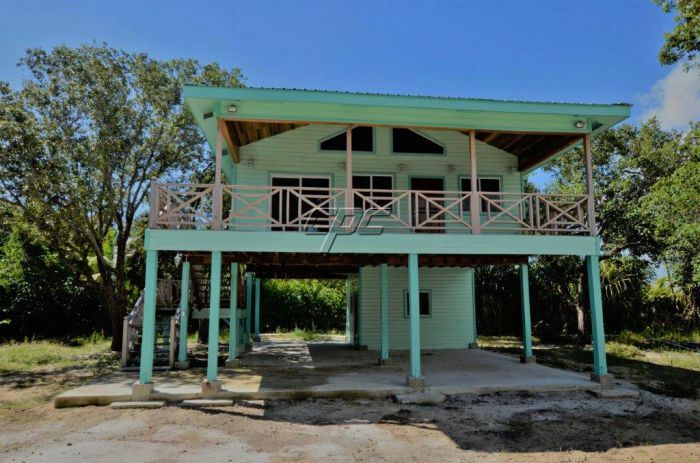 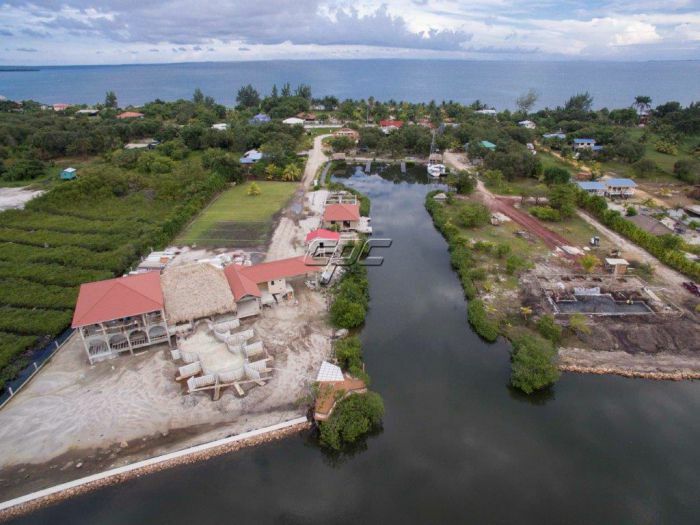 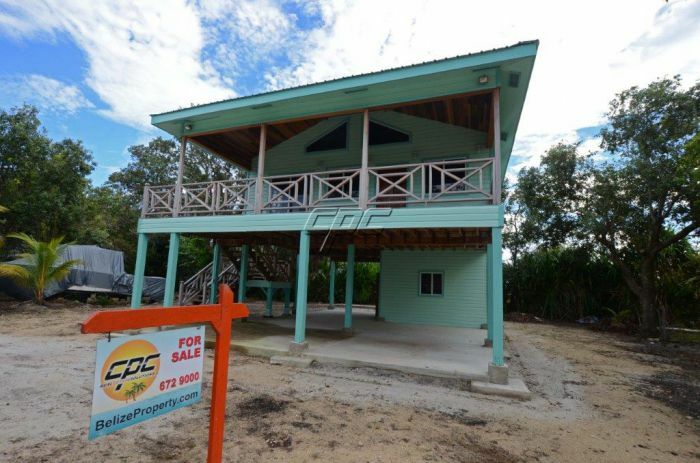 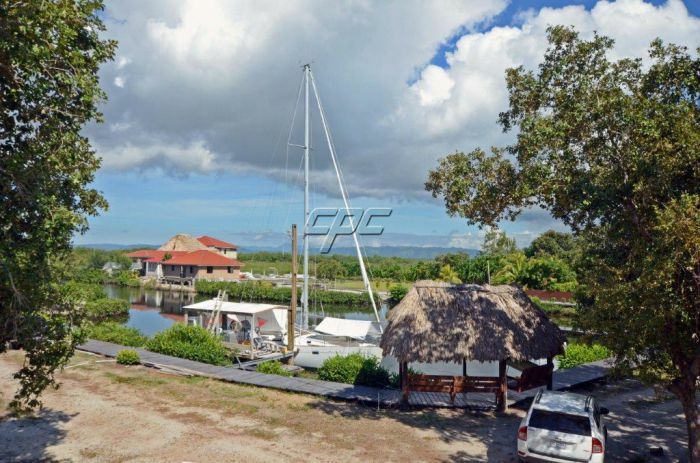 This spacious 1 bedroom house is located within the Kokomo Development North of the Placencia Airstrip. 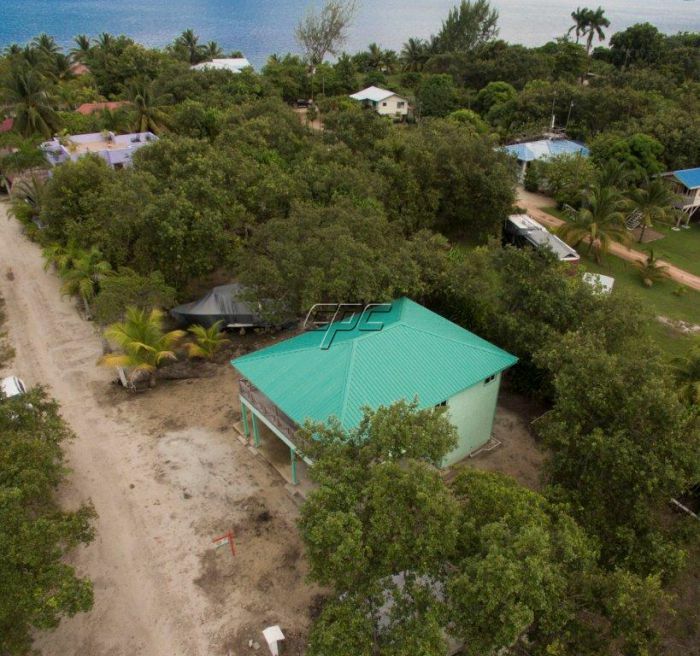 Constructed with the Caribbean weather in mind, you have a well-insulated roof and walls with aluminum sliding doors and windows to keep the home cool. 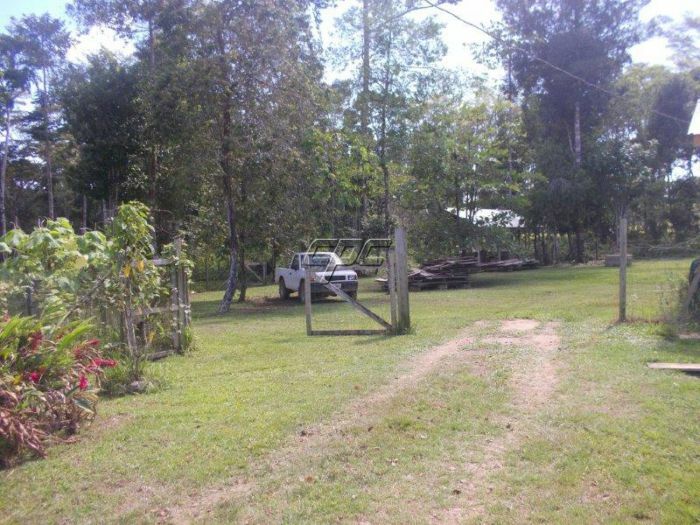 Access to a boat ramp and space to dock a small boat. 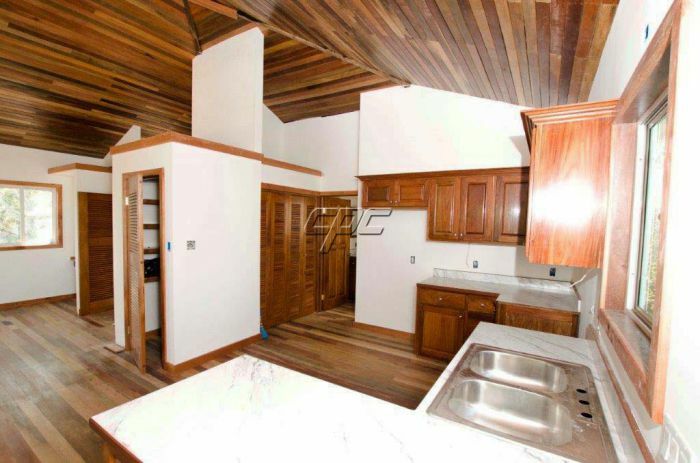 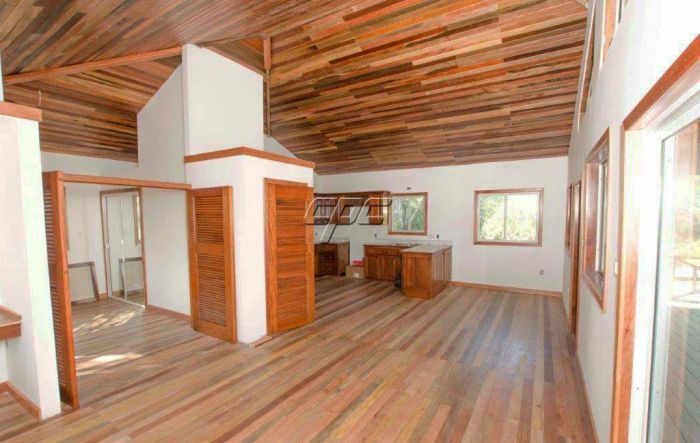 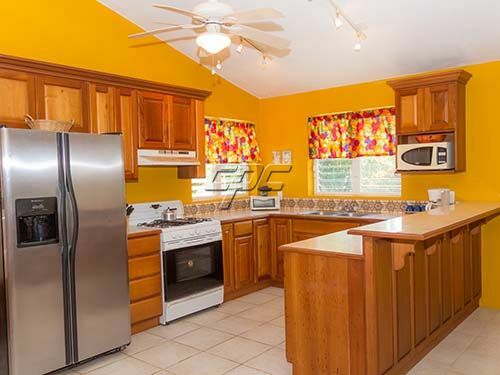 The main floor of the house is 1131 square feet in living space that features Belizean hardwoods, open cathedral ceiling, and modern kitchen. 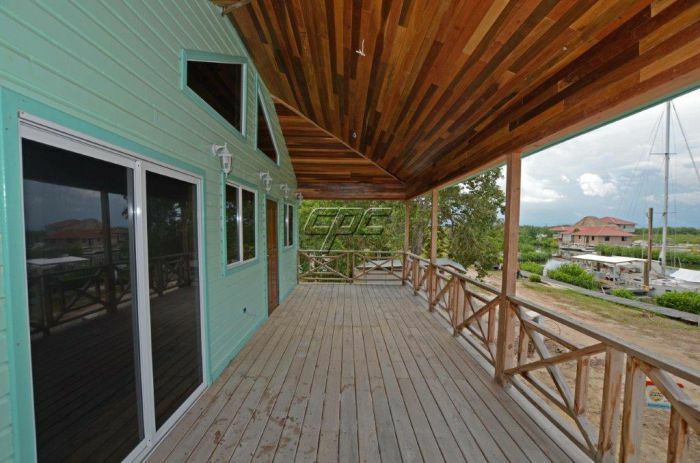 From the covered deck, you have spectacular views of the Placencia Lagoon and the Mayan Mountains. 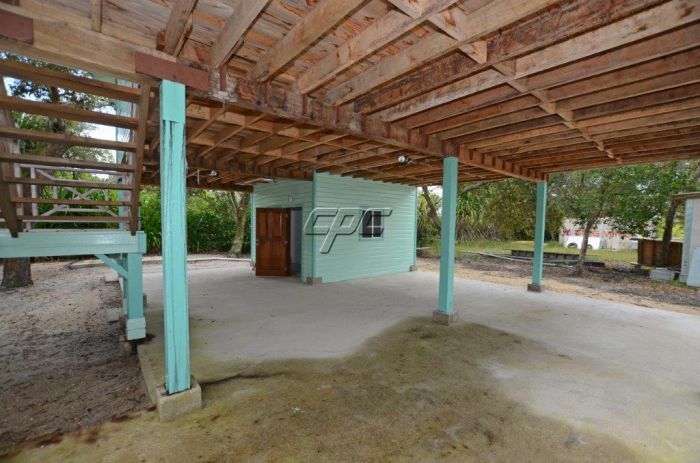 Underneath is a 26’ x 26’ concrete slab that can be enclosed to create additional living space or on which you can park 2 cars. 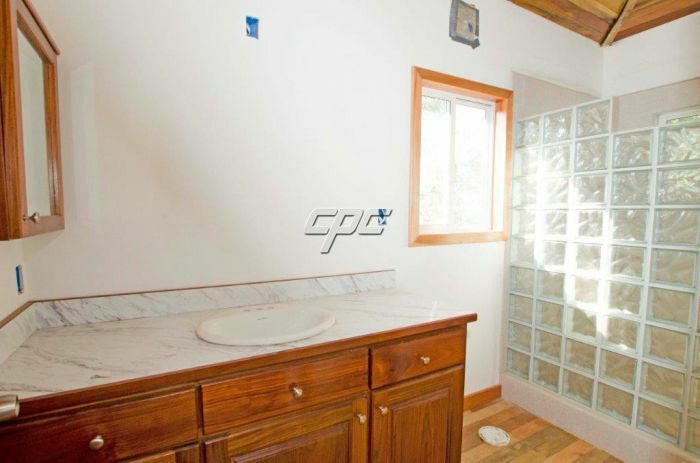 Downstairs room drywalled, insulated & tiled with full bath. 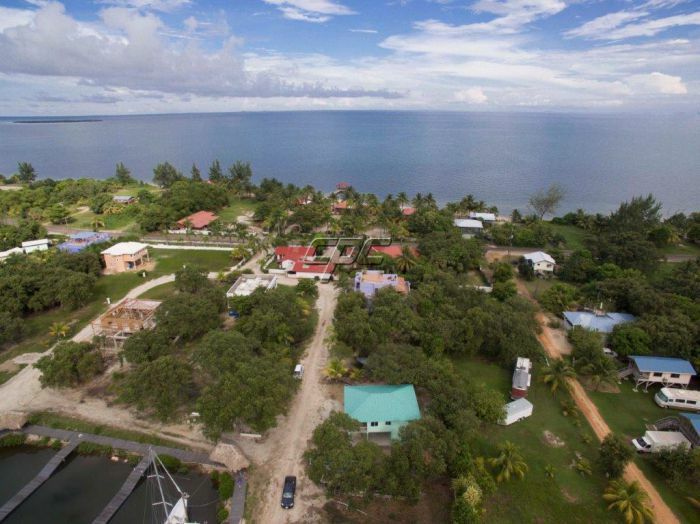 Although you have a few very popular restaurants within close proximity to the house, the Placencia Village is only a 10 minute scenic drive South down the peninsula where you will find all the bars, restaurants, some of the country’s finest beaches and all the respectable tour guides to take you on all the beautiful excursions Belize has to offer. 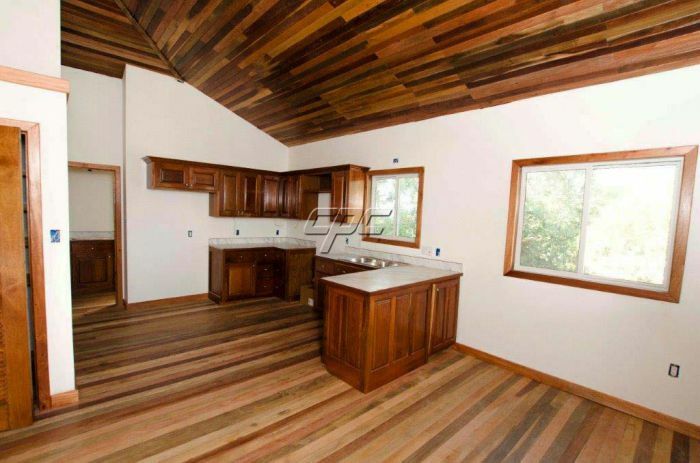 For details on the specs of the house and the floor plan please download the files below.